What is it? The sporty little model of the 208 range that combines eye catching styling with a small but punchy engine. Who is it aimed at? As the small hatchback market is dominated by the Ford Fiesta and Vauxhall Corsa, Peugeot are hoping their little offering will tempt buyers away from the competition. The sporty hatch looks but small engines will definitely appeal to the younger buyers. Styling? The Peugeot 208 GT Line is an attractive looking prospect, the LED headlights flank the grille which has red inserts to add to the sporty look and flashes of gloss black are a welcome addition. Peugeot have worked hard on creating a car that stands out from the crowd and have massive kerb appeal. The 208 GT Line comes with 17” Caesium alloy wheels, chrome exhaust tailpipe and a nice compact stance that make it one of the best looking small hatchbacks on the market. The choice of 3 and 5 door also opens the 208 up to several different markets. Under the bonnet? Peugeot have given the customer plenty of choices with the 208, ultra efficient diesel and petrol engines are available including the PureTech three-cylinder range. The pick of the engines for me is the 1.2 litre turbocharged three-cylinder petrol unit, thanks to the turbo its transformed this little engine into a bit of a firecracker and helps to give the 208 a suitably punchy engine to match its exterior looks. What about inside? Peugeot 208 includes the ‘i-Cockpit’ which has the small steering wheel and large touchscreen infotainment system. The compact steering wheel wrapped in leather gives you a sporty go-kart feel, but does require a lot of seat movements to get into a position where you can see the dials over the it. There is plenty of space up front in the cabin and details including rocker type switches for climate control are a neat addition. The sporty touches from the outside seep into the interior with aluminium finishing and red details on the seats. Again the glovebox is too small but there is storage in door pockets and along the centre console. 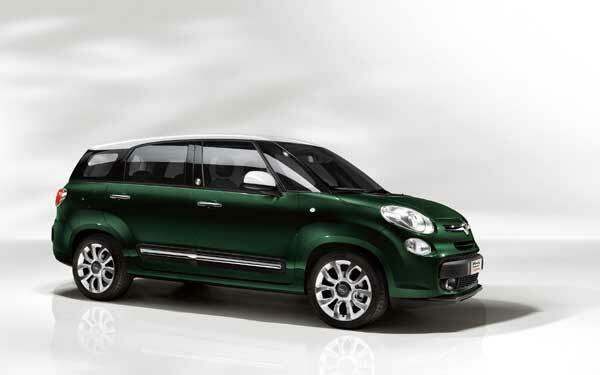 In the rear space is limited and a boot size of 285 litres limits luggage capabilities. There are GT Line badges on the grille, front wings and tailgate, plus red PEUGEOT lettering front and rear. On the road? The Peugeot 208 is a fun car to drive, the steering is responsive and nippy and the engine and gearbox get you places with limited fuss. The test car came with the EAT6 six speed automatic gearbox which uses Quickshift technology making the ride smooth and gear shifts effortless. The five speed gearbox suffers slightly on motorways so the six speed auto is perfect. Suspension set up isn’t too firm and the 208 holds itself well in corners. The three cylinder engine is no slouch with a 0-62mph time of 9.8 seconds and a top speed of 118mph its a perfect companion on city roads and motorways. What about Safety? A full five star Euro NCAP rating has been given to the 208 and added extras such as Active City Brake which detects when a slow speed shunt could occur help with piece of mind. And Options? 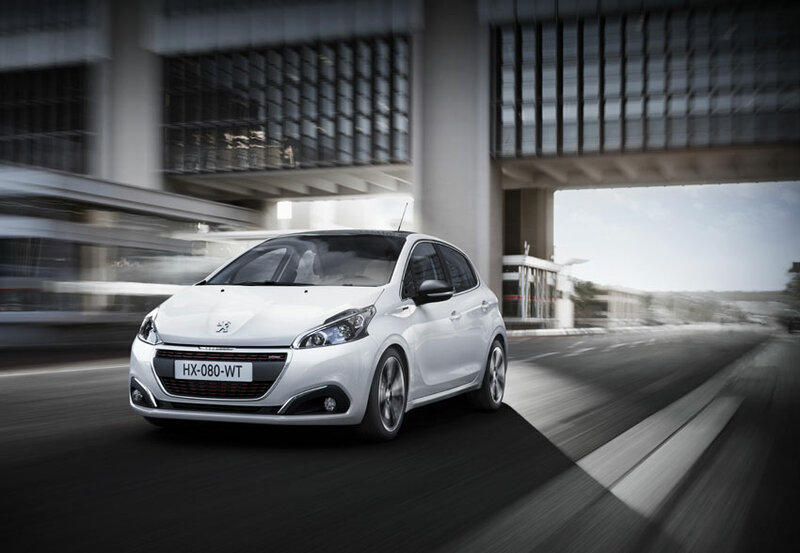 A whole list of options are available even though the Peugeot 208 is crammed with standard kit. Park Assist and a Reversing camera will set you back an extra £500, and the nicety of having a Panoramic glass roof will lighten your pocket by £400. If you fancy a Pearlescent paint job then expect to pay £645 and Satellite navigation, DAB radio and SOS assistance are £400. Will it break the bank? 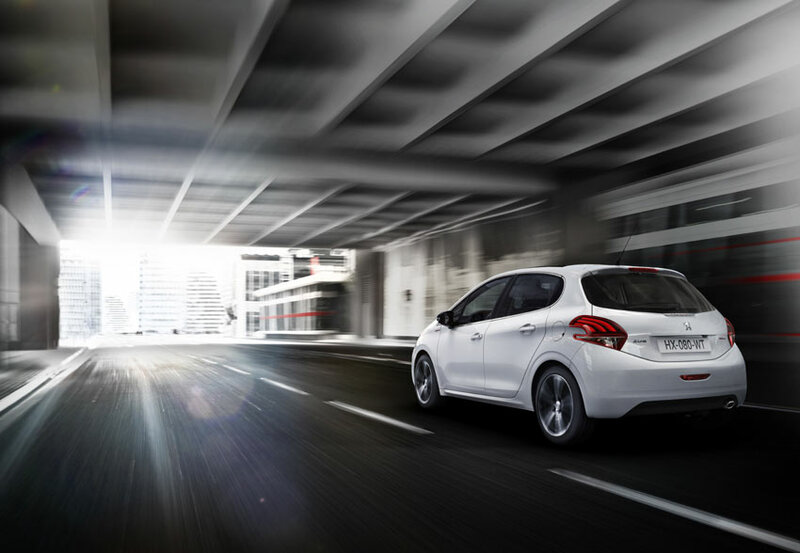 All the engines available for the Peugeot 208 are Euro 6 compliant and have been built with economy and emissions at the for front. The 1.2 litre three cylinder turbocharged petrol engine has a combined figure of 62.8 mpg and emits just 104g of CO2 per km. This puts it in band B for tax and £20 a year. The diesels do offer slightly better economy figures. 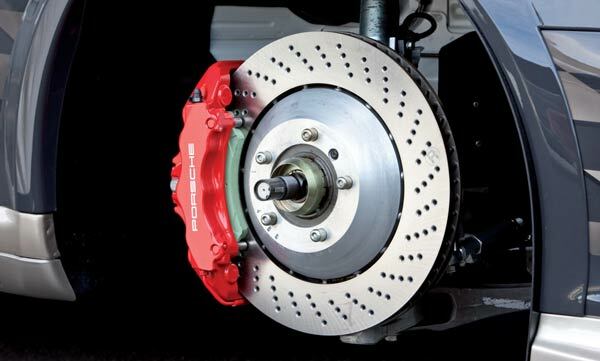 The 3 year warranty does leave Peugeot slightly behind Kia and Hyundai in the market. So to the Verdict? From the day it turned up to the day it went I enjoyed having possession of the 208. The GT line styling sets it apart on the road and the sporty added extras make it a very good looking car. The PureTech 1.2 litre turbocharged engine was surprisingly good and when paired with the EAT6 auto gearbox provided a refined driving experience. Of course there’s a lack of space due to its size but having the five door option makes it a bit more bearable. 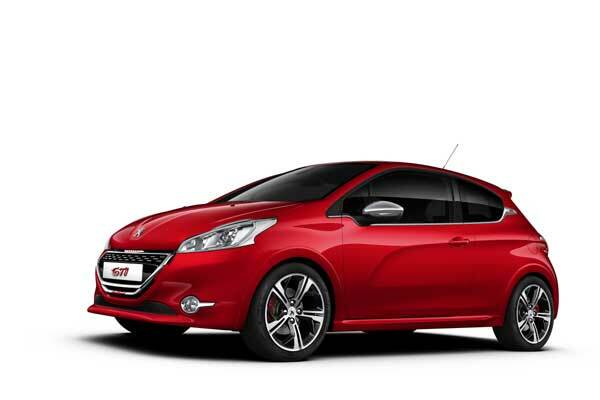 Overall the Peugeot 208 GT Line is a car that puts a smile on your face but doesn’t empty your bank account. For more information check out peugeot.co.uk or the Peugeot Facebook page.